[listing_3] RF Station receives wireless sensors readings, and uploads to central over Internet or LAN. 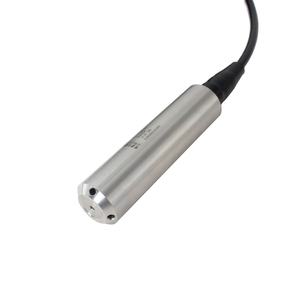 [listing_5] Wireless sensor transmits measurement to Base Station wireless. It allows user to monitor the real time sensor reading in graphics chart or HMI. 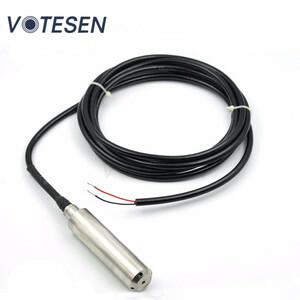 Product Introduction FST700-101 High Precisions 4-20ma Analog Inductive Electrode Water Level Sensor is designed for diving level measurement. 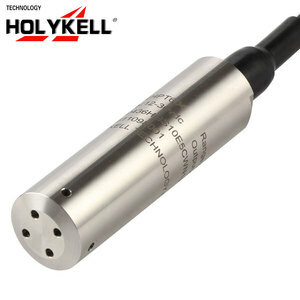 ,ltd is a high-tech joint venture specialized in researching, manufacturing, and sales of sensors and transmitters. 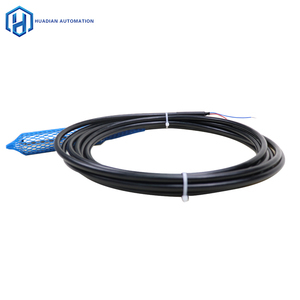 ( FST700-101 High Precisions 4-20ma Analog Inductive Electrode Water Level Sensor ) Our Buying Guide To send you detail price, please tell us the necessary info according to your practical situation. 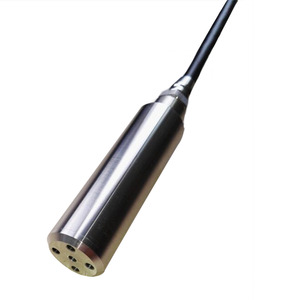 [Features of liquid level sensor] Widely Applications of level sensor The waste water flow meter's measuring can not be influenced by foam,power,steam and etc. 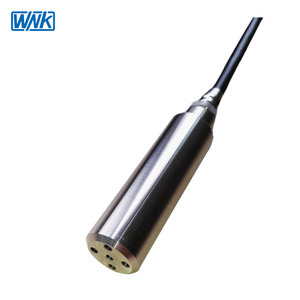 Various Type for Various Conditions The level sensor with Two-wires,Three-wires,Split type and Without display type and etc. Applications of liquid level sensor The well depth,Power station,Stirred tank,Sewage tank,Biogas tank,Swinning pool and more. 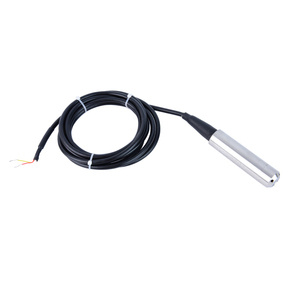 Alibaba.com offers 3,379 analog water level sensor products. About 47% of these are sensors, 3% are pressure transmitters. A wide variety of analog water level sensor options are available to you, such as free samples, paid samples. 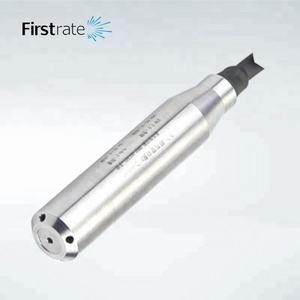 There are 3,299 analog water level sensor suppliers, mainly located in Asia. The top supplying countries are China (Mainland), Hong Kong, and India, which supply 92%, 7%, and 1% of analog water level sensor respectively. 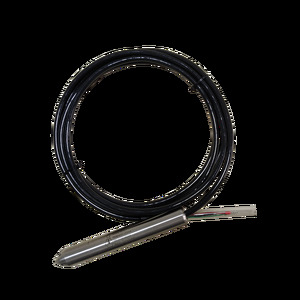 Analog water level sensor products are most popular in North America, Western Europe, and Domestic Market. You can ensure product safety by selecting from certified suppliers, including 2,323 with ISO9001, 764 with Other, and 112 with ISO/TS16949 certification.